Navigation Home. Meet April. about. The Blog. portfolio. Film Weddings Engagements Seniors Families Birth Little Ones If You Are Curious. Frequently Asked Questions. sweet words. feedback. contact. We decided to do the engagements early this summer before the heat waves settled in. The spot we chose is a popular location for photos in Alexander City. Pretty sun sets, fields and southern views. 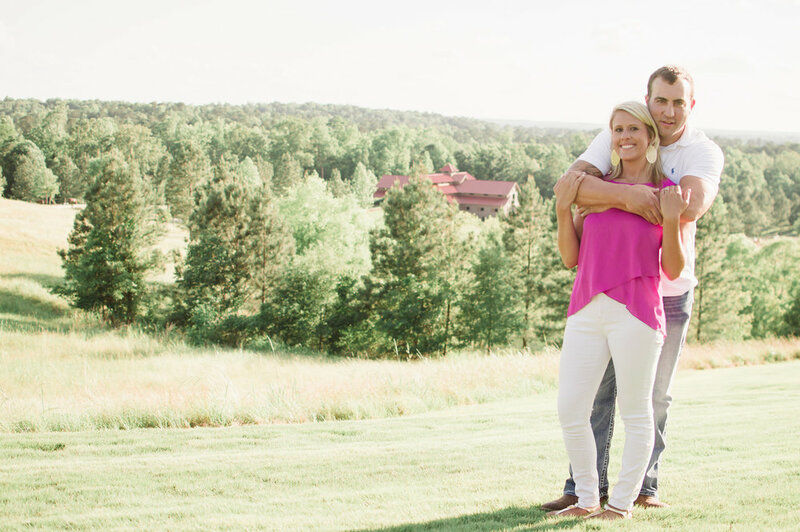 Brooke and Jake's September wedding will be here before we know it!